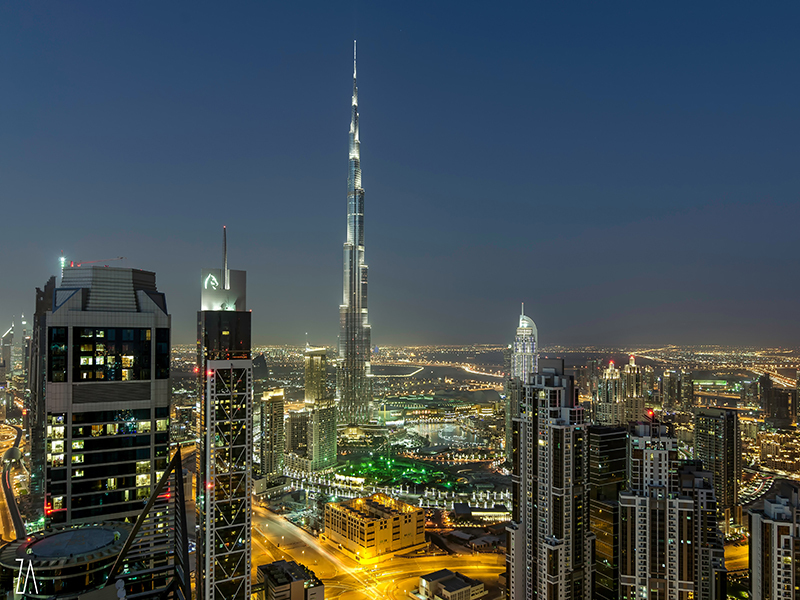 Downtown Dubai is said to be a wonderful and luxurious place to work or live in. it is an ambitious development that has made Dubai&rsquo;s position at the top of the universal player in the construction area and an exclusive lifestyle of living. It is considered to be one of the top most project of Emaar&rsquo;s and is located at the center of the city which offers the best and the highest quality of properties in every phase residential, office and shopping paradise.